Shlomo’s revolutionary ideas for transforming the lottery for the benefit of all citizens. 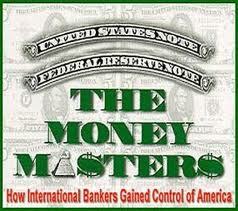 I highly recommend watching this excellent documentary on the history of money. For a full rundown of the CLS, look for announcements soon about the upcoming release of Steps To Salvation. Still, I’d love to hear from you now. What are your thoughts about what I’ve posted? Do you like the idea of creating a special lottery designed to circulate money locally and reward good behavior? Do you have any questions about it? Please contact me here. And visit my Resources page for a complete listing of recommended reading and viewing.